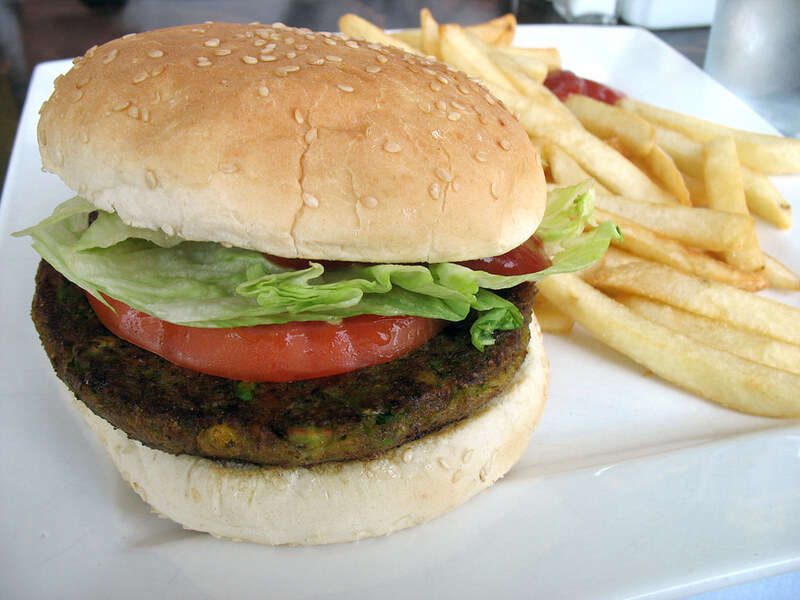 Yum Veggie Burger: Happy New Year! 2010 was the best year yet - I jumped off a waterfall, jumped out of an airplane, quit the office job I hated, and worked on some amazing film shoots. And somewhere in the midst of all that, I started this blog. Starting this blog gave me the perfect excuse to treat myself to this delicacy again - and even after all the new burgers I've tried this year, it still remains #1. So bad that the restaurant closed just a few months after I wrote this review. Well, I doubt it was just because of the terrible veggie burger... but anyway, good riddance! Which burgers that I haven't reviewed yet should be among the first that I try in 2011?? I think you should try the veggie burger at Maxwell's in Hoboken. Definitely not the city, but I hear it's very good from a reputable source. 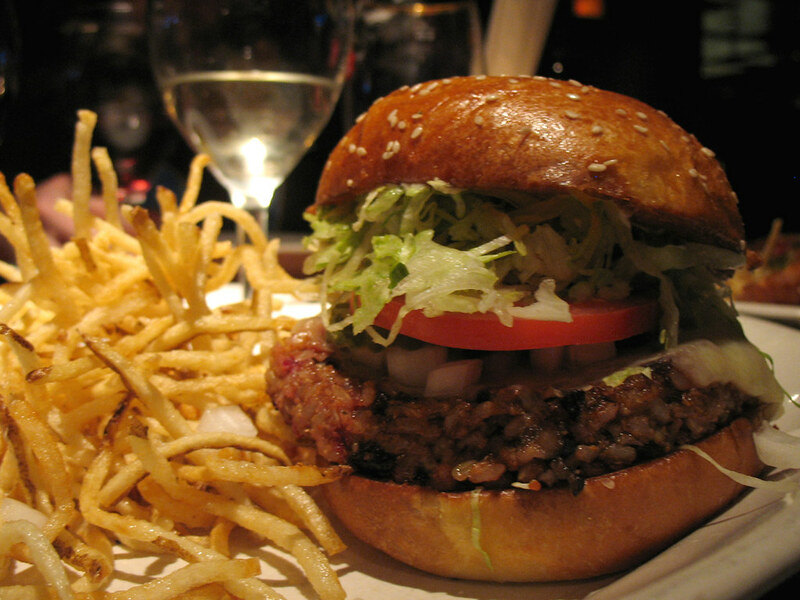 As a vegan that works at Hillstone on Park Ave, I agree that one of THE BEST veggie burgers is served there. 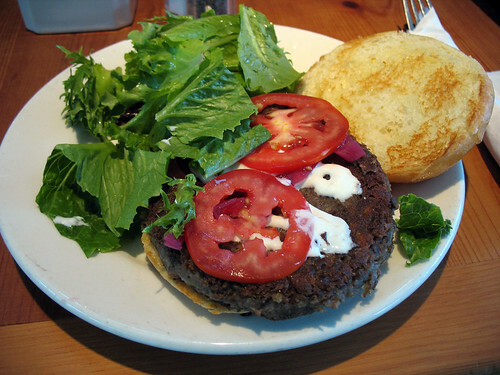 I have had my share of veggie burgers and I ALWAYS recommend the veggie burger. The patty is freshly made with brown rice, black beans, beets, dried plums, peppers, onions. Cheers.